The weather has taken a significant turn for the worse recently. 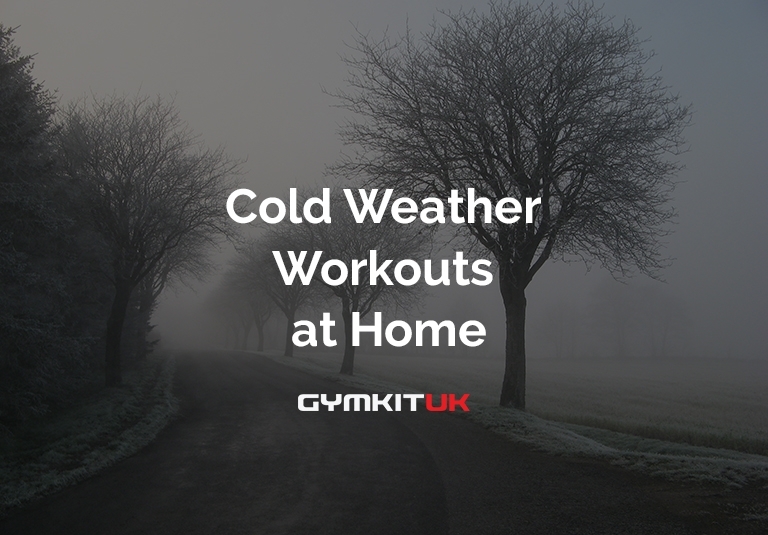 Your evening run may now involve dodging the piles of leaves that are starting to form & an early morning gym session could mean defrosting the car before you depart. Factor in the clocks changing and now it’s feeling dark all the time. It's easy to see why some might choose to hibernate for the winter. Surely there is an easier way to get straight into your workout? Check out some of our solutions below. There’s no more excuses for not going on that evening run in the winter time. With a maximum speed of 20 km/h you’re bound to get the most out of your running experience. Intelligently designed for intensive use at home, its BH technology supports your smartphone or tablet giving you a versatile touchscreen. Exert strength, rigidity and endurance during your workout. This fully equipped treadmill is the desired piece of equipment for any runner. Feel as if you’re in your natural element, whether you want high endurance or a slow steady pace. The BH Fitness i.F4 Dual Treadmill can keep up with you and keep you in shape whilst protecting you from the elements. Need that extra push? The monitor is equipped with graphics to encourage your best workout, challenging you to meet set goals. Bring some versatility to your home workout routine and feel as if you’re powering it out at the gym in the comfort of your own home! The TMG Neon Dumbbells can be used for aerobic and fitness training, affordable, flexible for different workouts & a must have for your home. You won’t need to worry about getting yourself to the gym early just to get the weight you want! Worried about emptying your pockets on gym equipment during these winter months? These dumbbells are highly cost-effective and come in various weights ranging from 0.5 to 5kg. They’re also available in neon colours to brighten up your workout. Here’s one for you to enjoy in complete comfort and support. Sometimes taking workouts to the absolute extreme isn’t necessary. You can still remain fit and strong using just your body weight alone and this is where pilates comes in. Easy to use, this Raised Platform Mat is ideal for anyone starting out with pilates. You’ll find yourself building strength, flexibility and keeping fit all in one and all on the mat. This Raised Platform Mat adds height which means customisation of exercises to suit all body types. This mat can be used as it is, or with the Peak Pilates Wall Unit, taking your pilates regime to the next level. Adding dowel bars at the end of the Mat Boxes is also an option for added functionality. At the time of writing these medicine balls are on an overstock clearance sale at £8.95 each. These balls are sturdy enough to balance on during certain workout movements, heavy enough to help you sculpt your abs/ other muscles and cheap enough to make the perfect winter addition to your home gym. Sturdy construction helps you master difficult balance movements and progress faster to advanced positions. Perfect for weighted resistance moves and sculpting. So get prepared for a sweaty winter without the weather to contend with. Try out these gadgets and we can assure you that you’ll burn off your Christmas dinner in no time and retain your summer body with ease. Shopping the Gymkit UK refurbished collection means you save money while receiving a product that is as good as new. Visit our website for even more product ranges and sales.